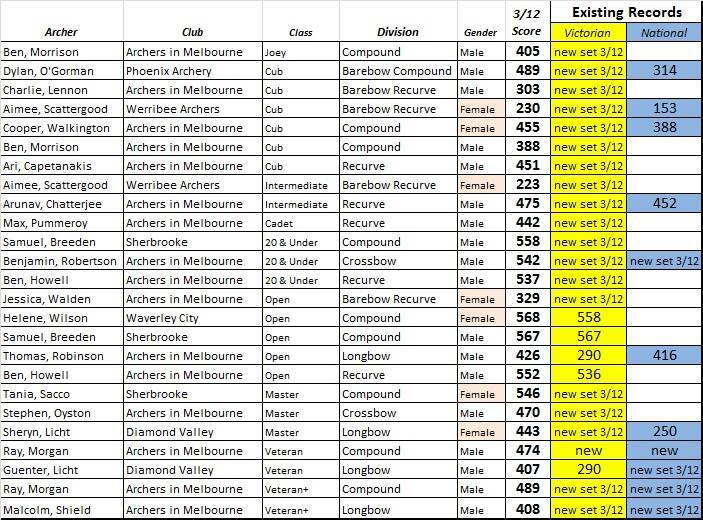 Congratulations to all who shot at our WA 25m Indoor Challenge yesterday where approx 10 National and 24 State records were set (below are unofficial record results). There was a lot of laughter, great shooting and yay no flooding! Thank you to our members who assisted Friday night, throughout Sunday and Mark for being our photographer, it was much appreciated. We have our next 25m Challenge on Sunday 11th February! 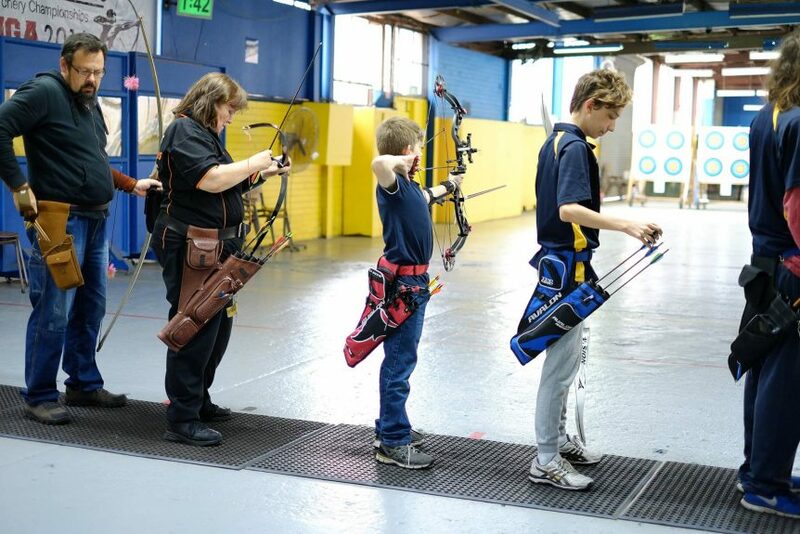 Welcome to Australia’s premier indoor archery venue, opened and operated since 2004 by Erich Schneider. Come enjoy our large distance 60m indoor range and be protected from all types of weather conditions.